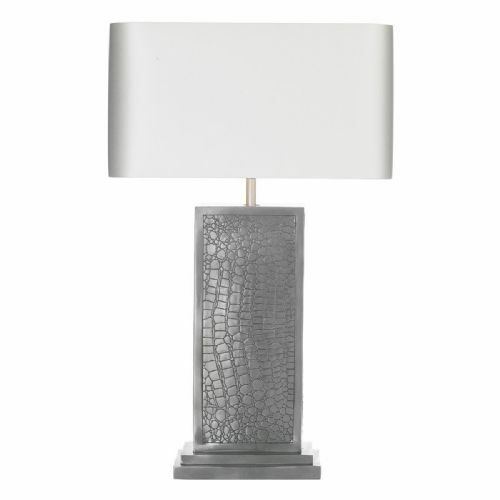 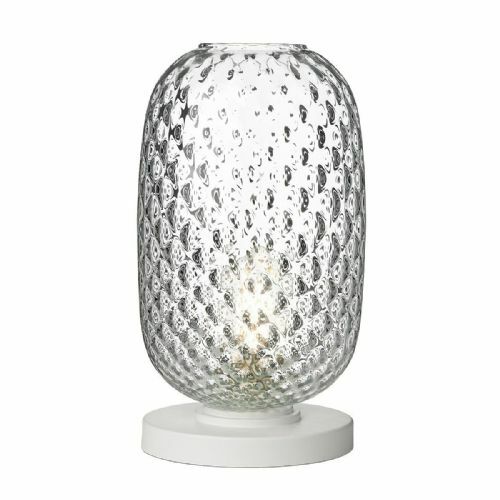 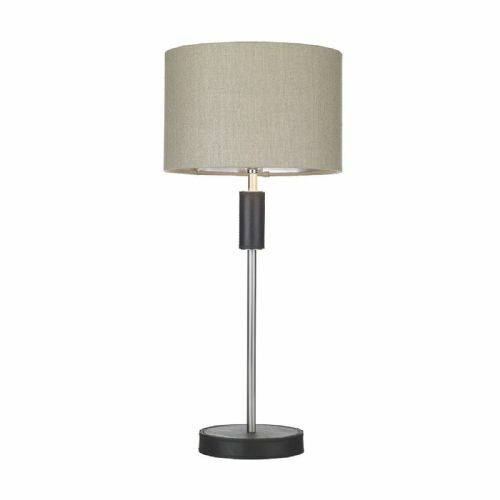 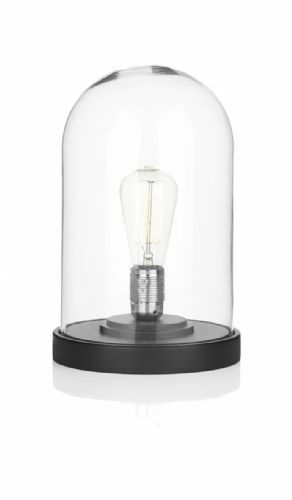 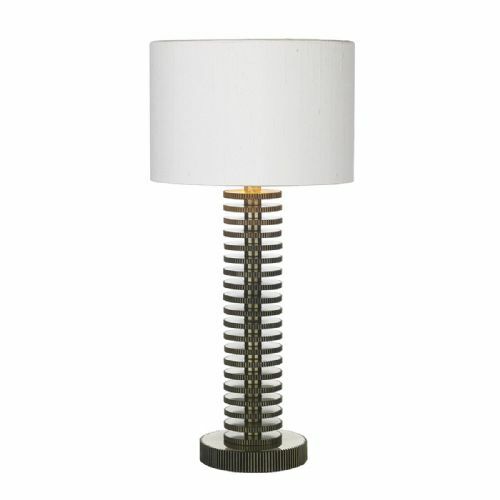 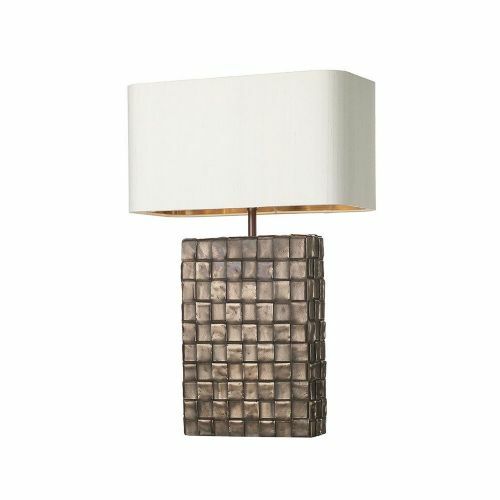 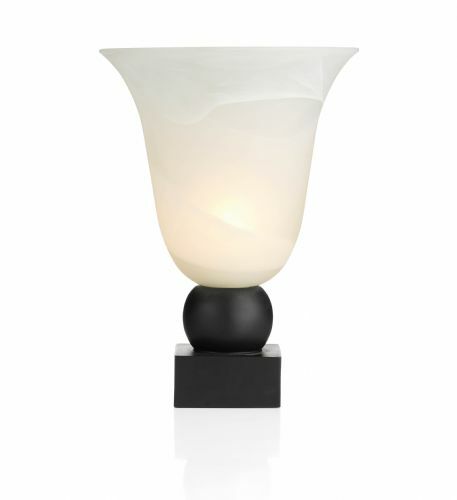 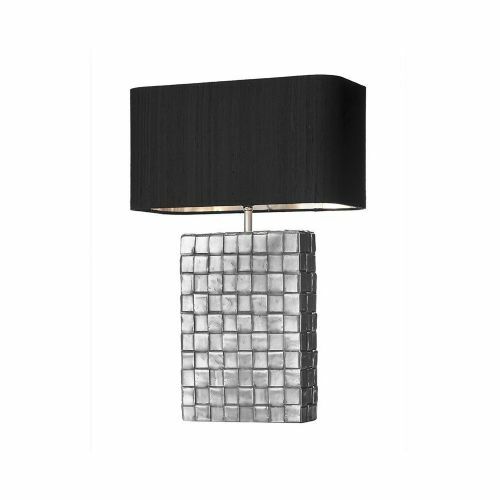 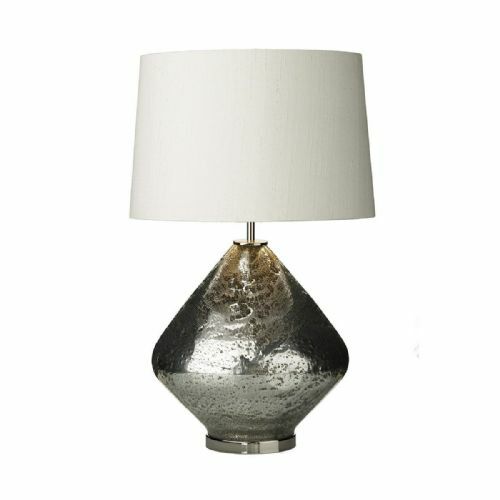 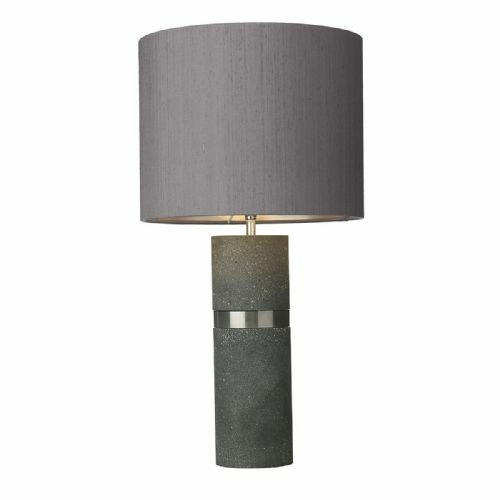 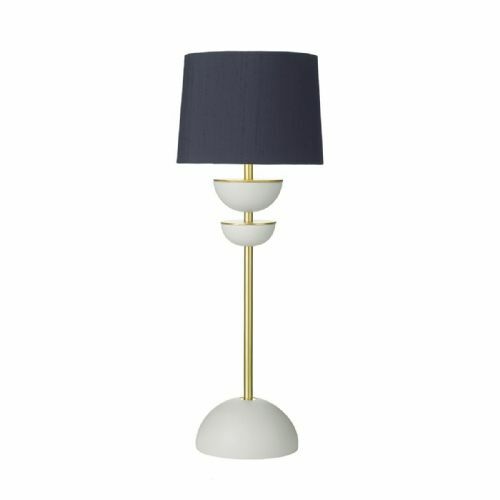 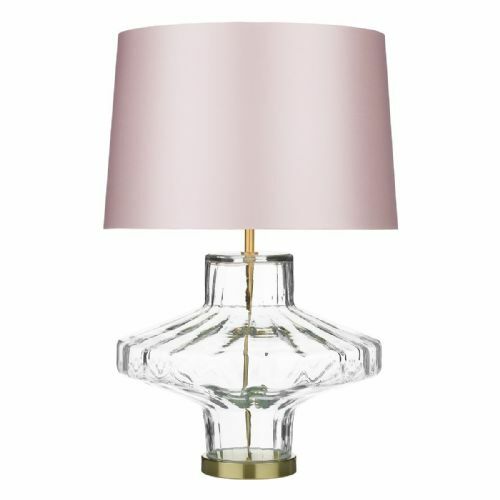 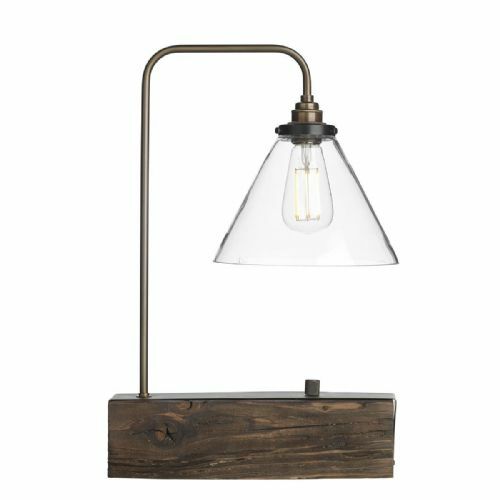 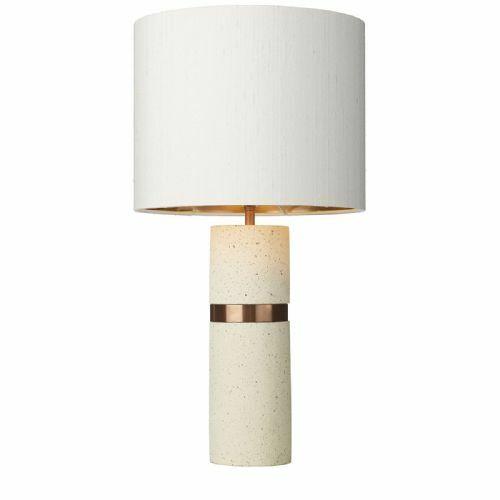 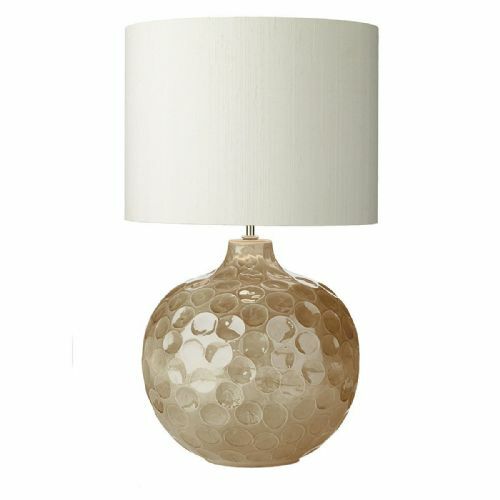 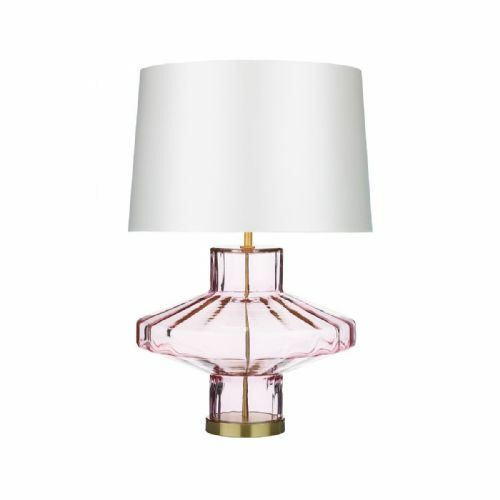 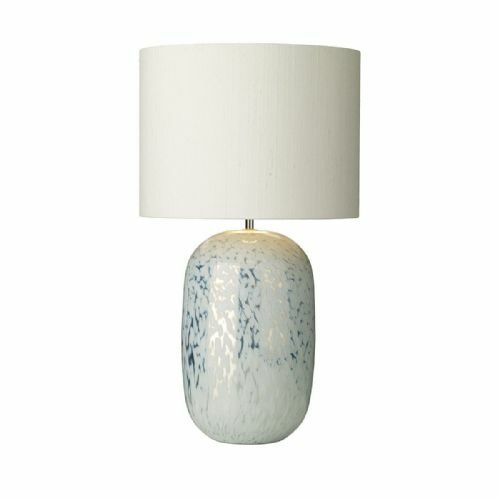 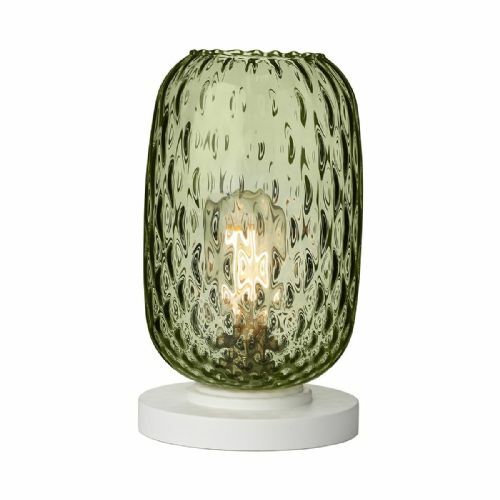 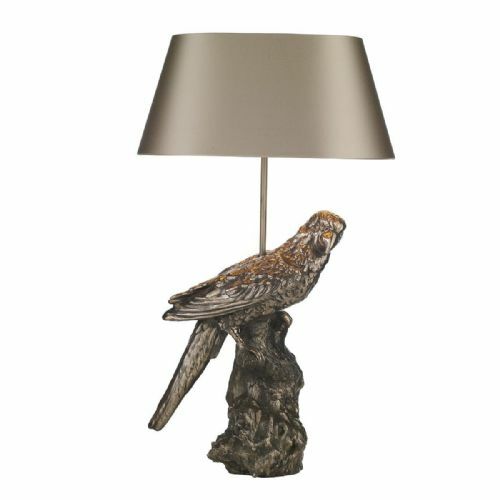 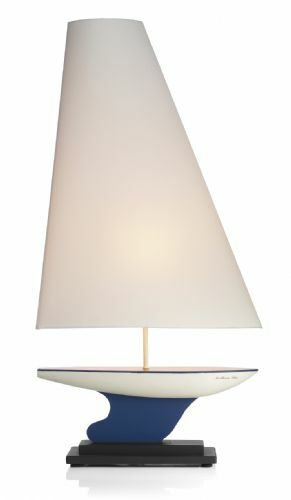 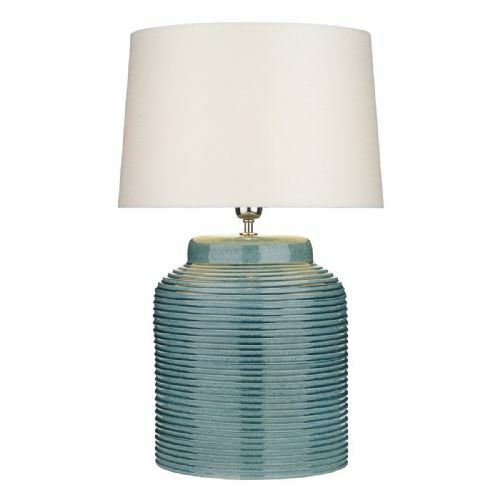 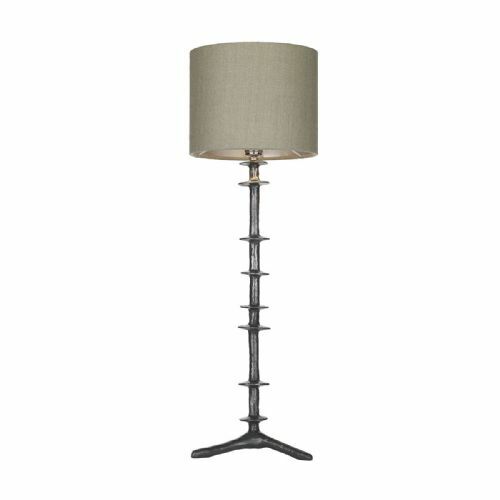 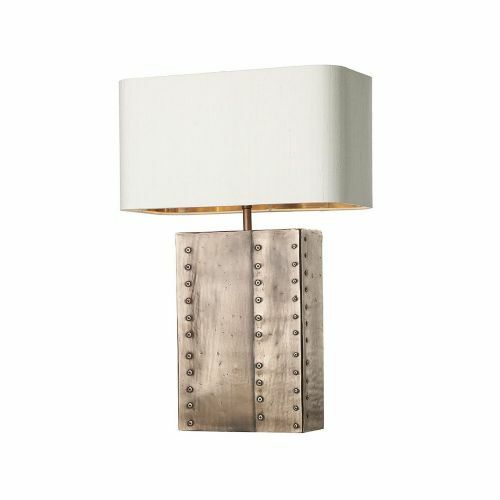 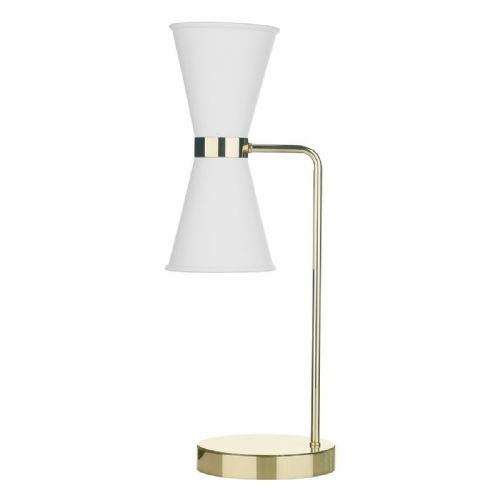 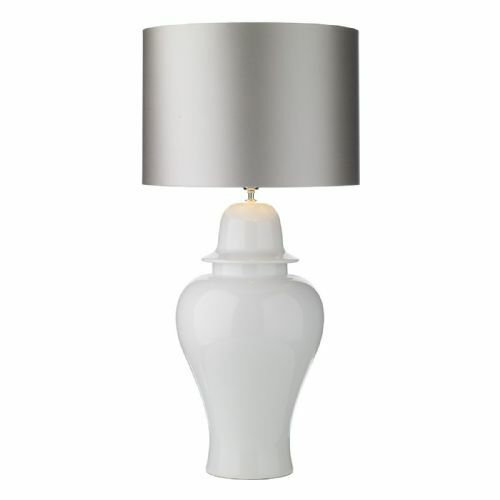 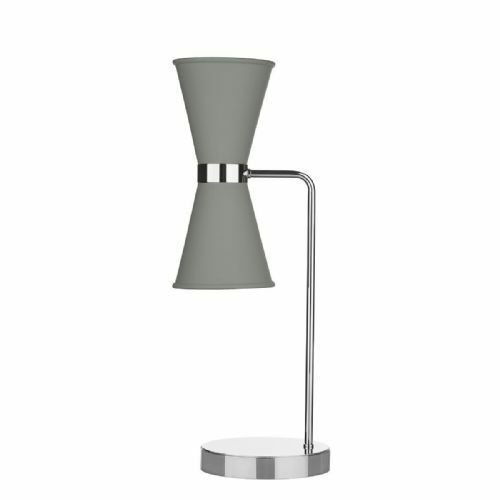 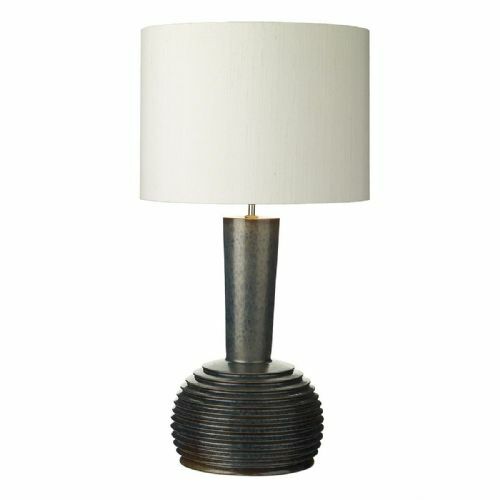 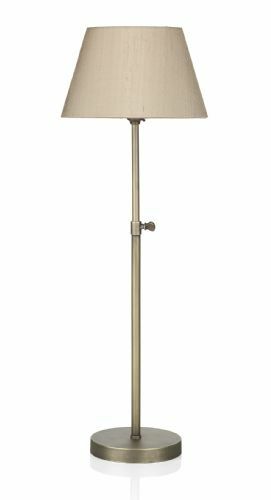 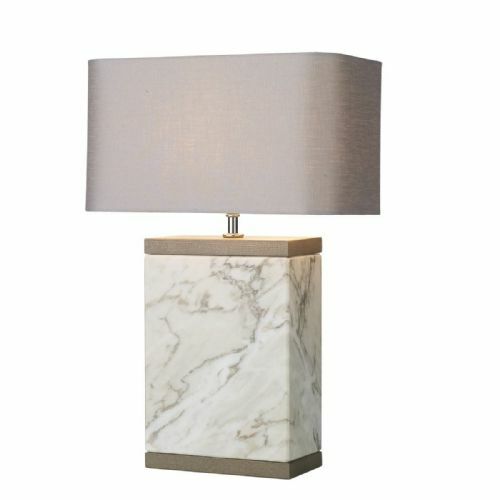 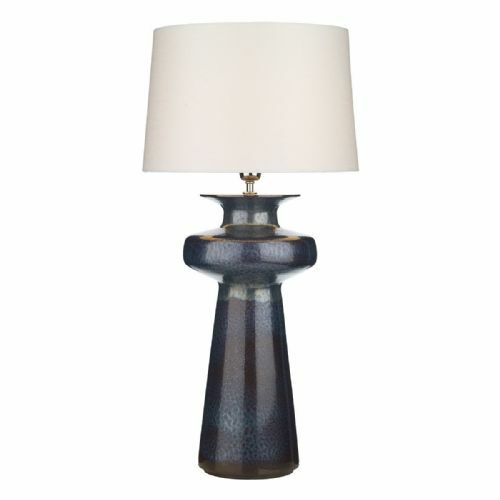 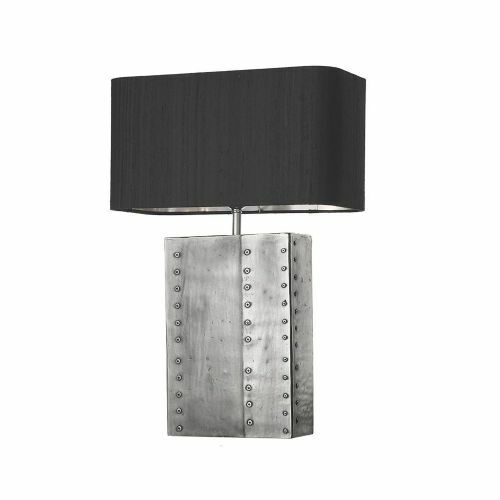 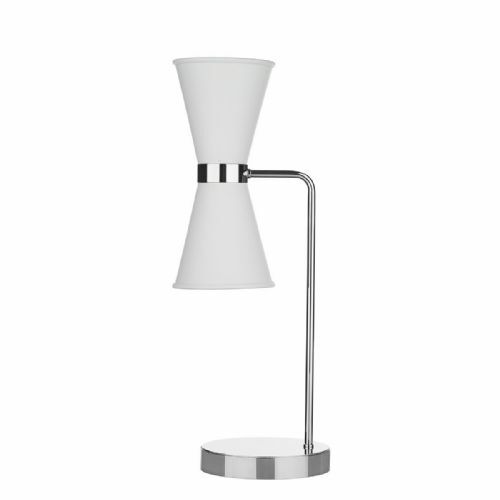 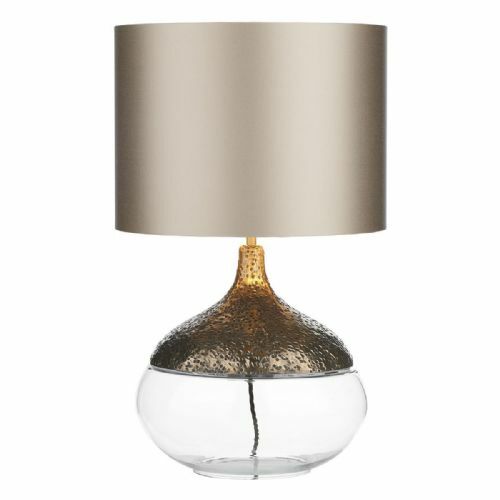 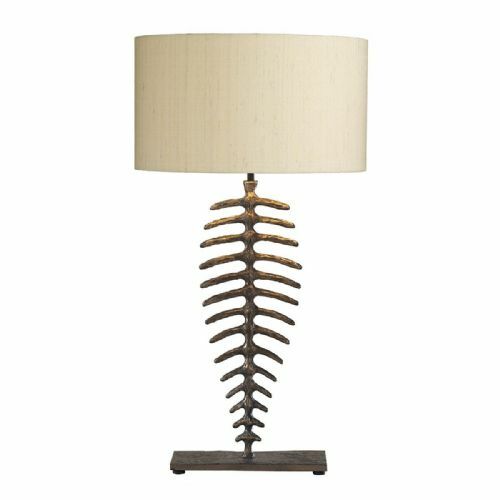 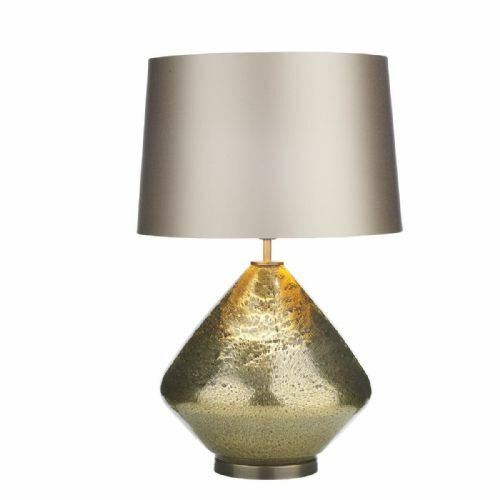 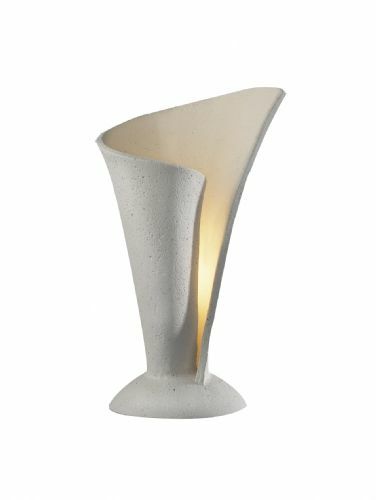 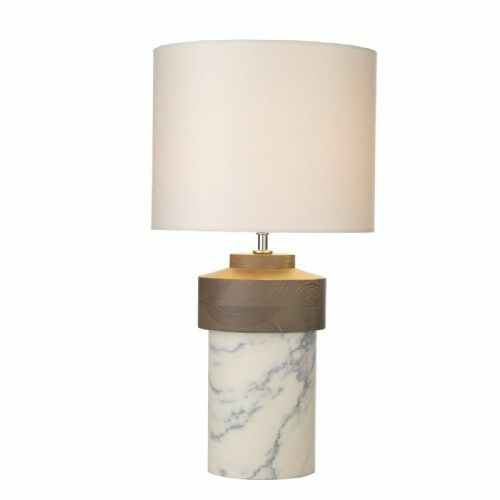 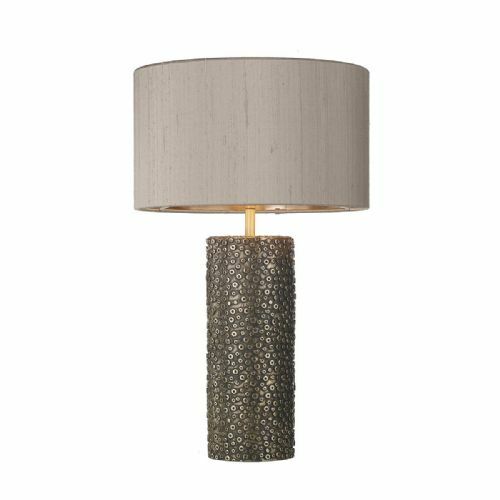 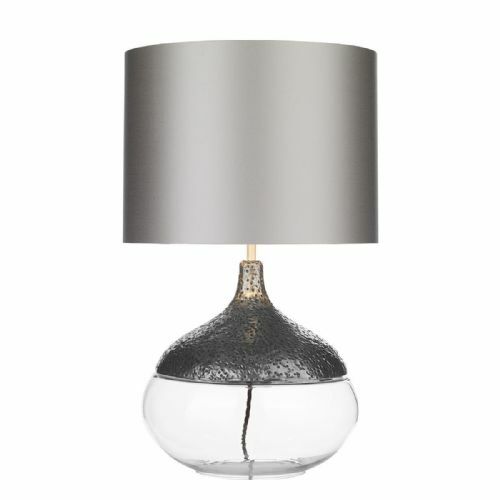 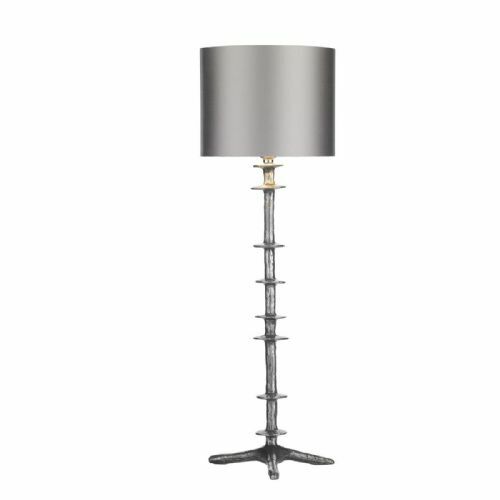 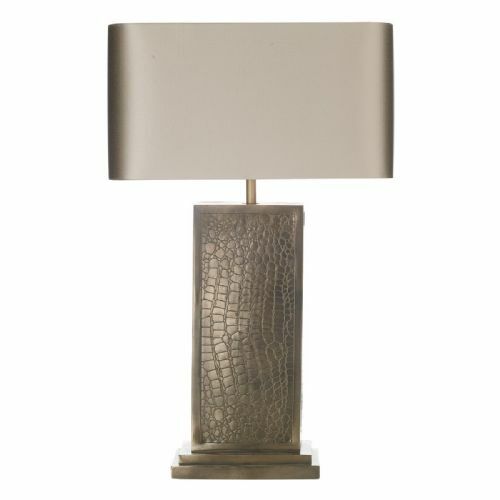 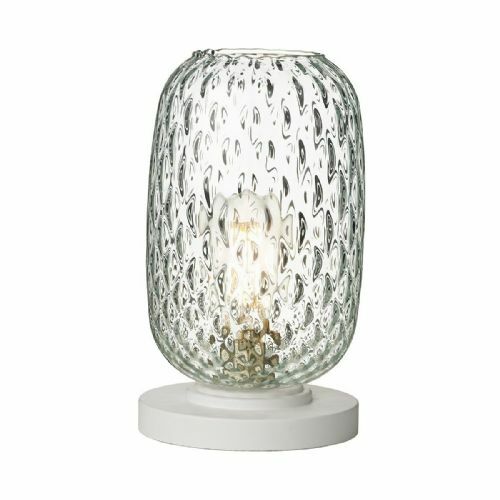 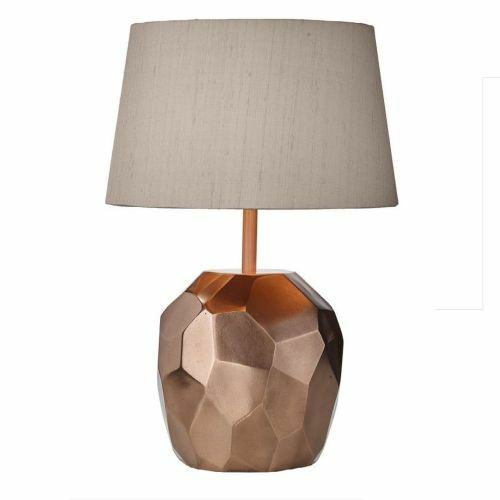 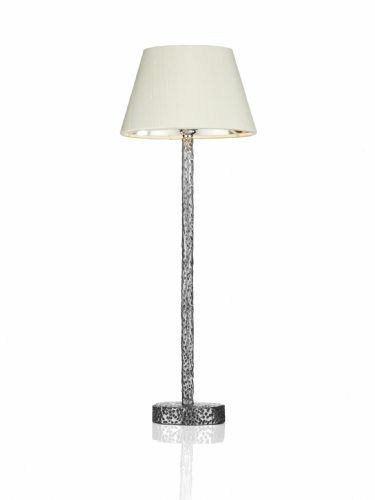 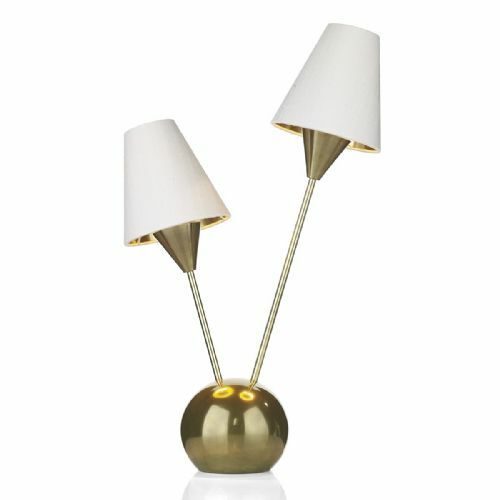 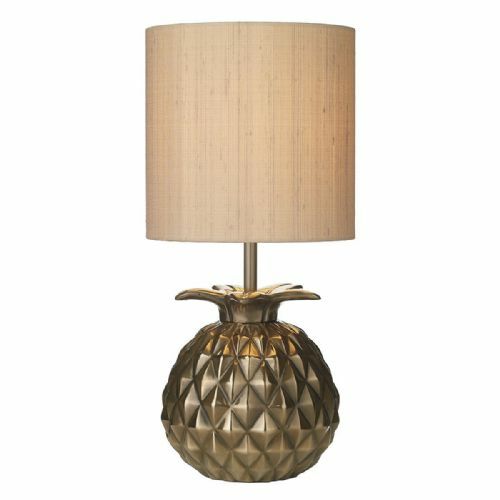 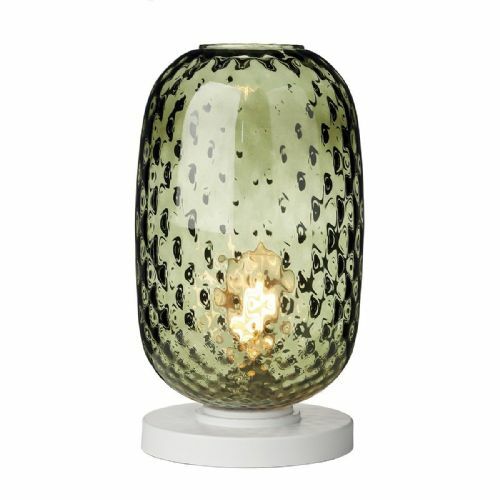 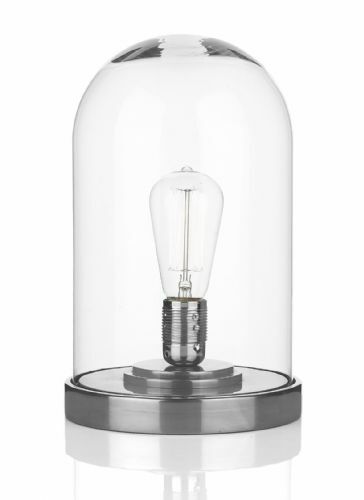 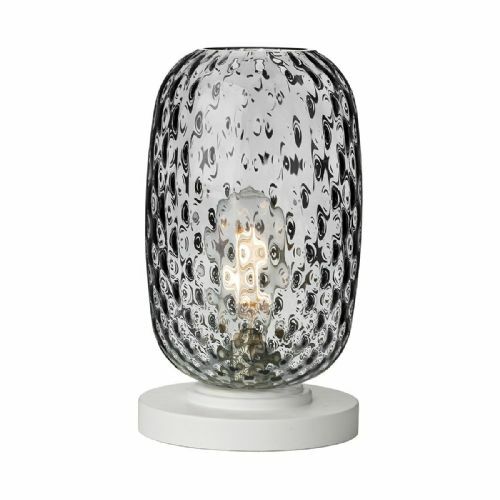 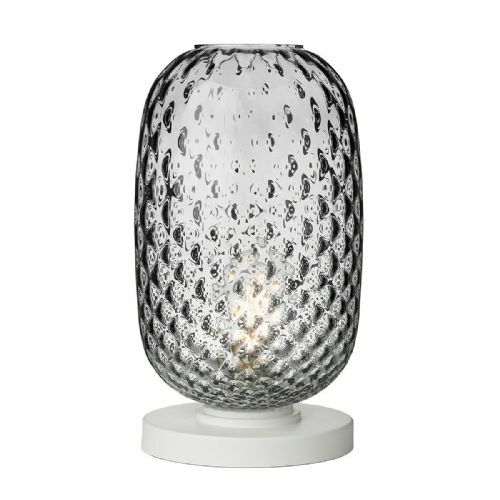 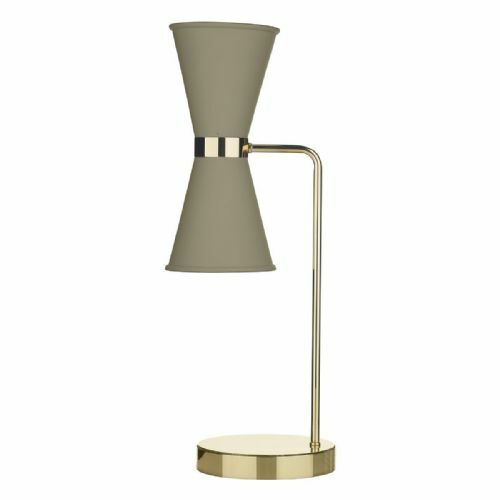 Welcome to the Lightahome, David Hunt Table Lamps category page. 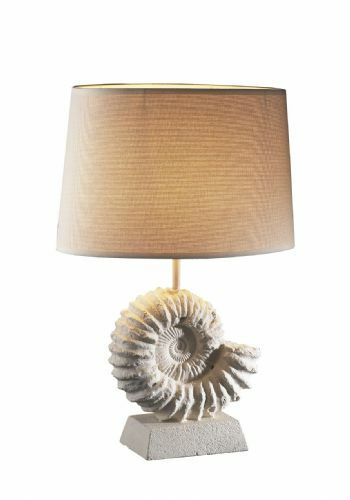 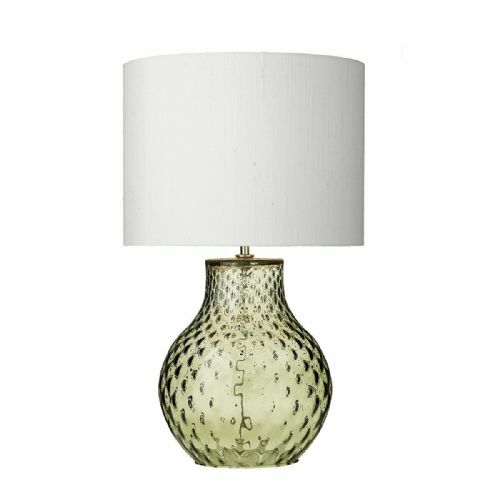 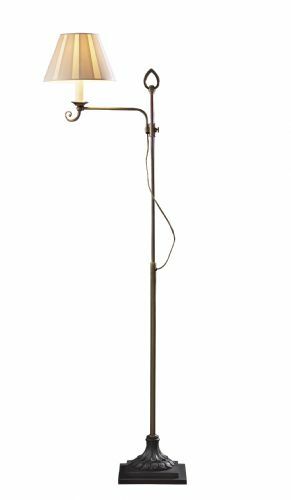 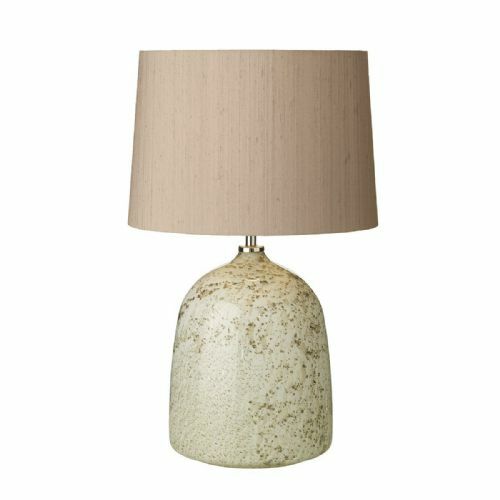 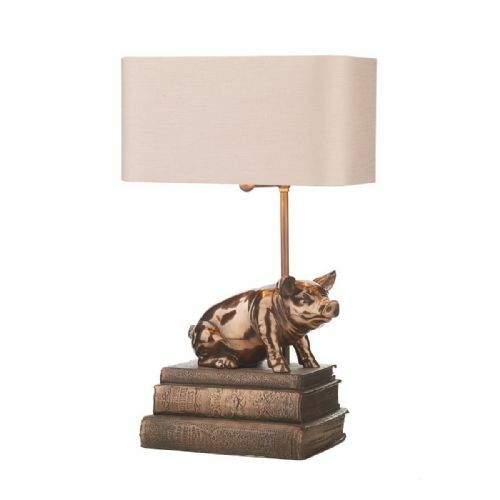 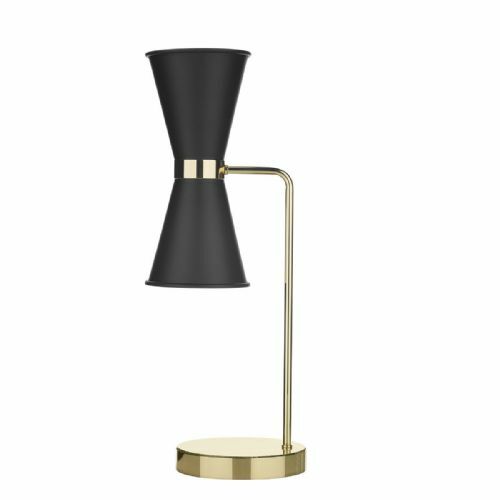 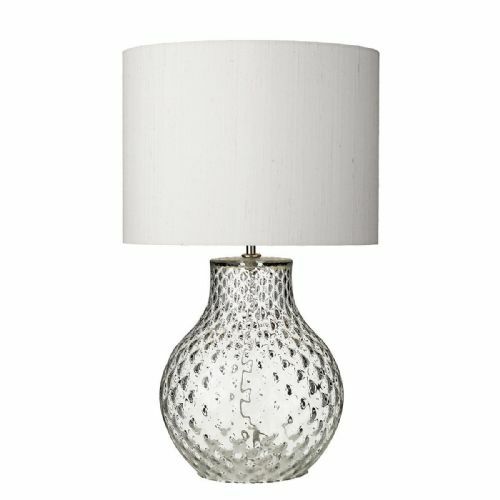 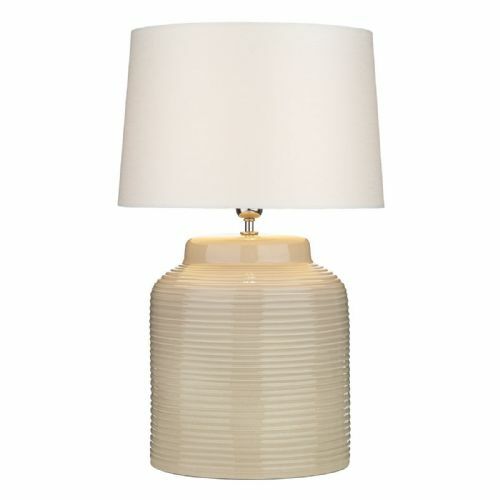 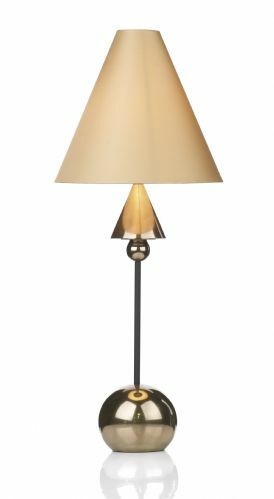 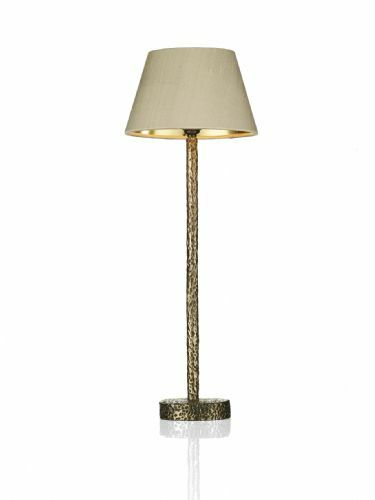 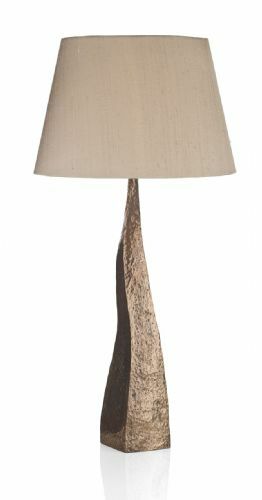 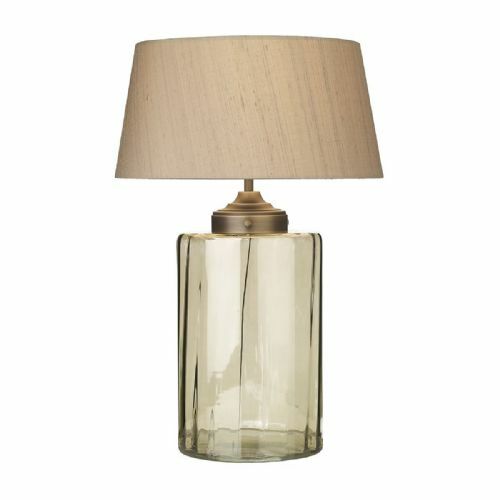 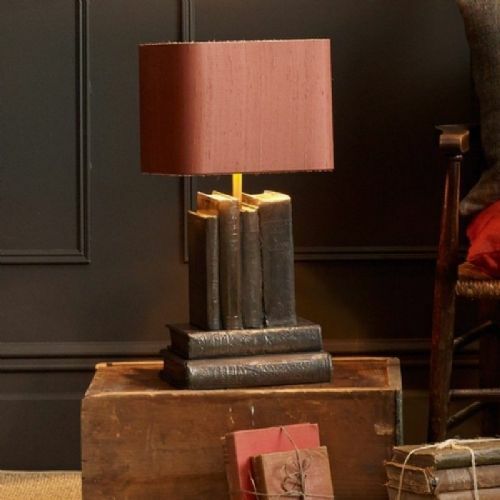 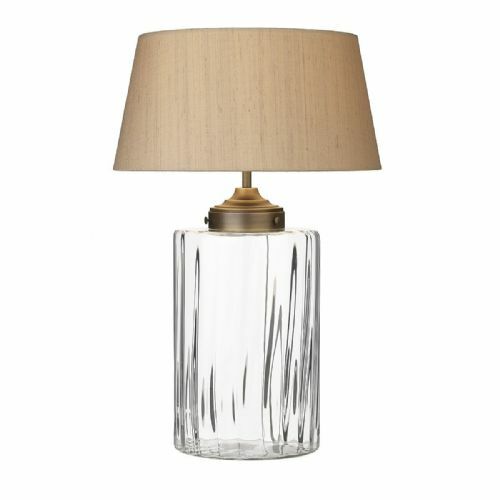 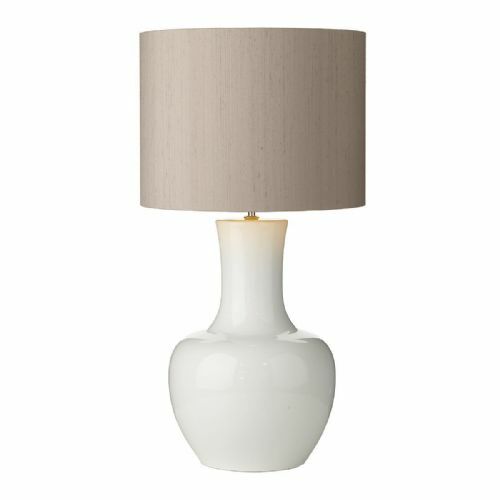 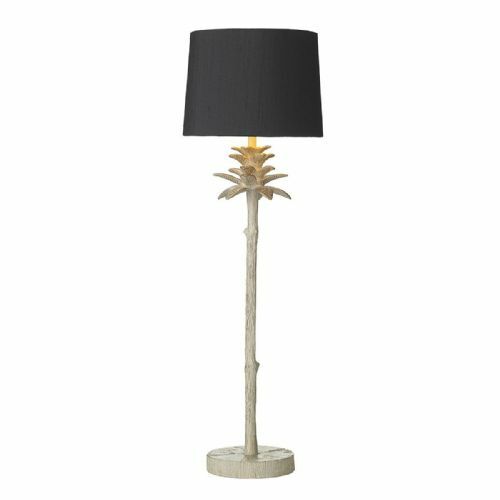 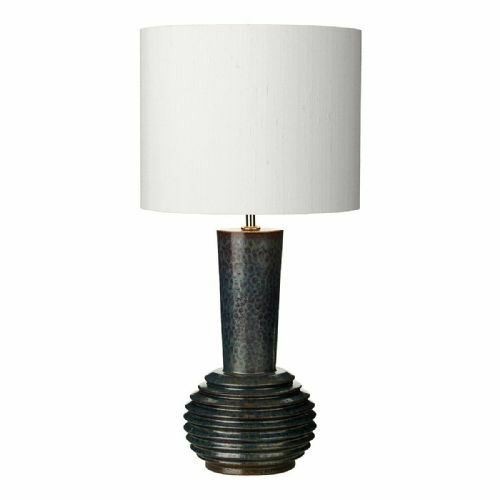 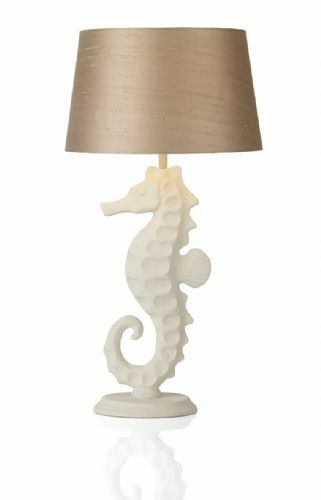 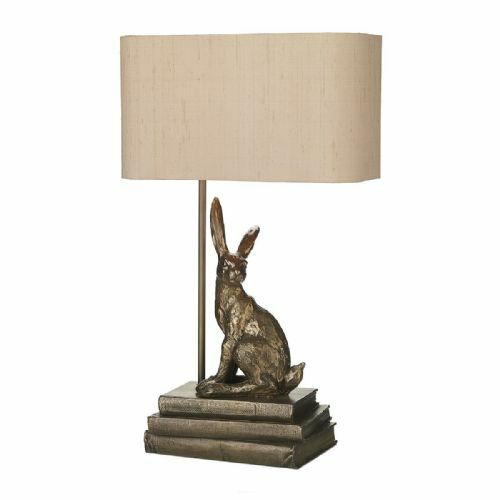 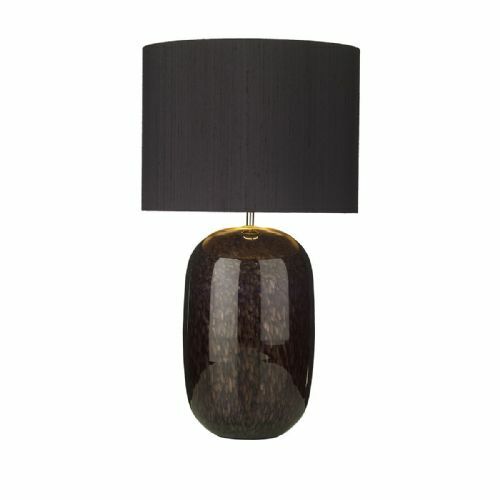 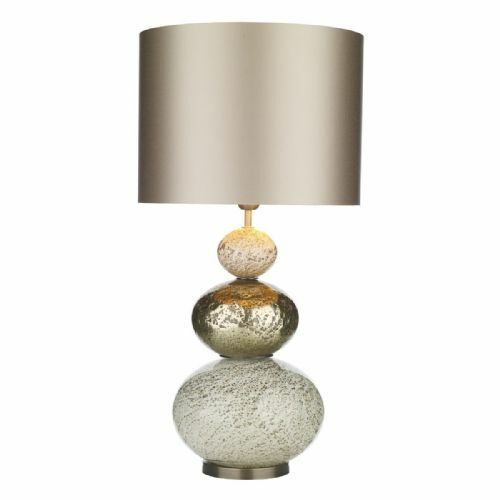 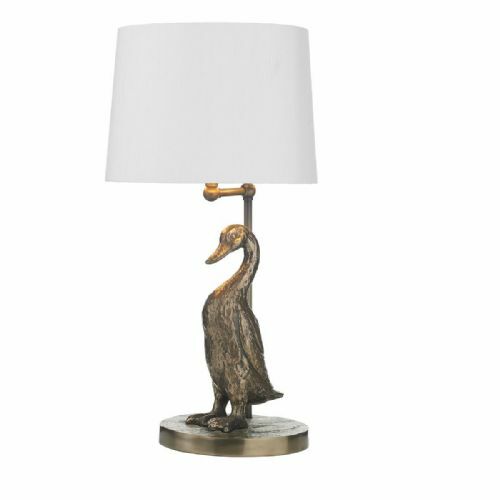 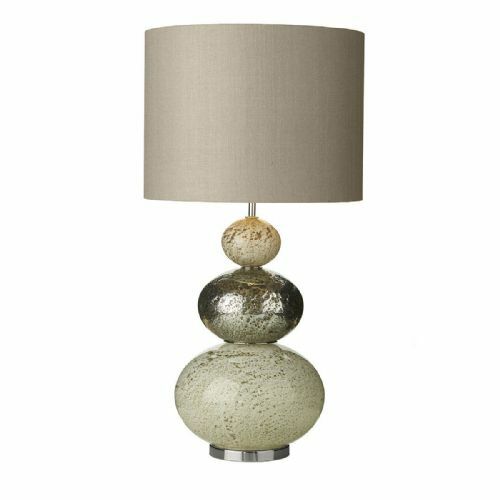 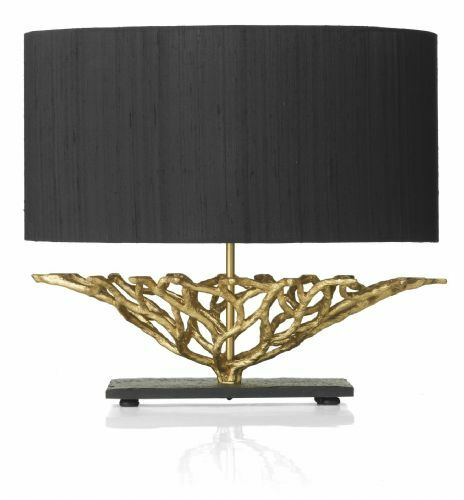 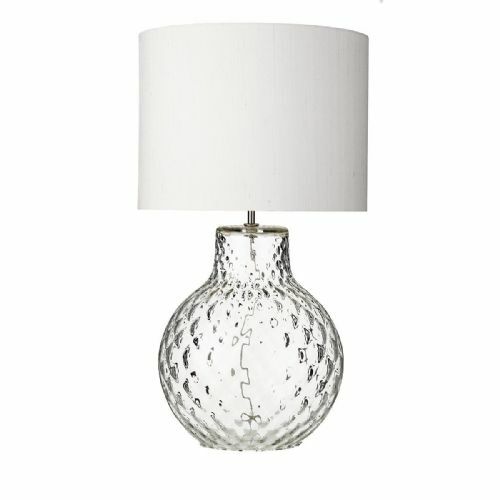 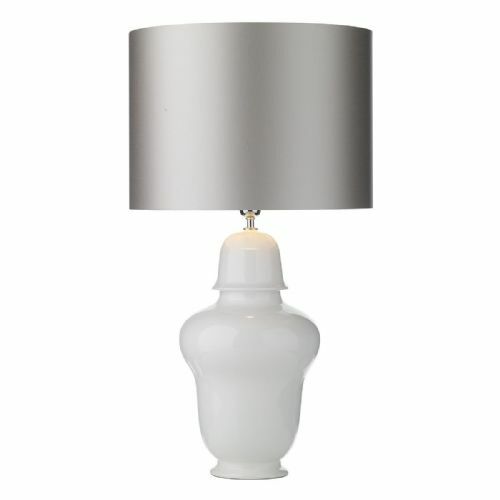 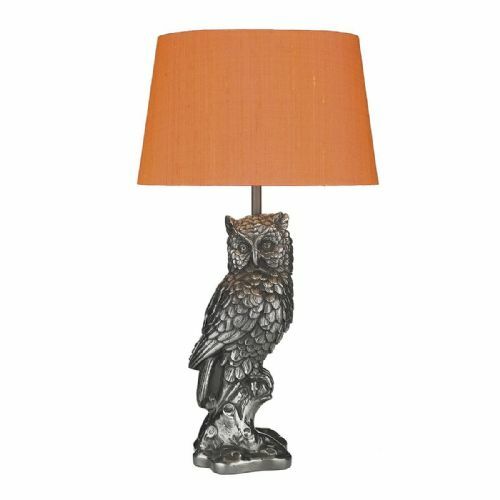 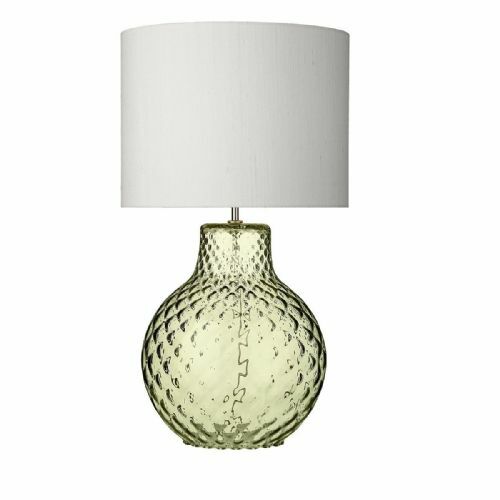 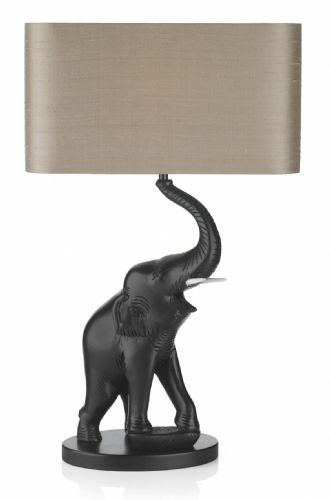 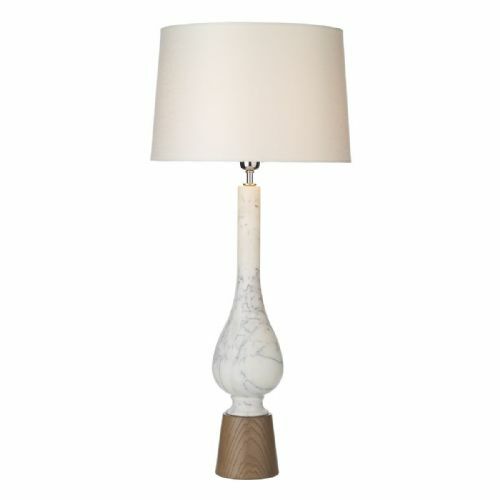 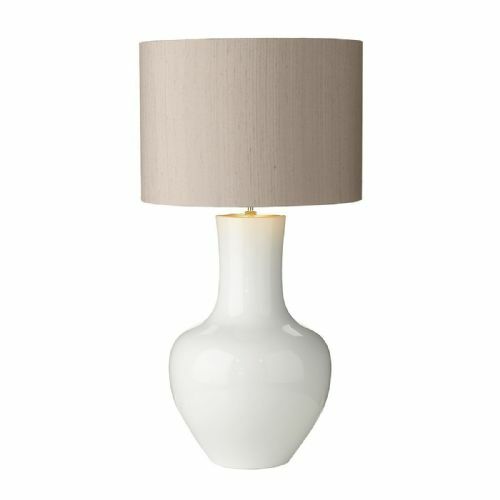 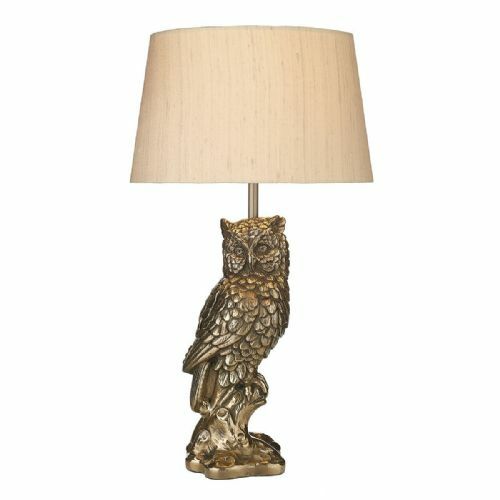 On this page you will find the complete range of table lamps, beautifully hand crafted at David Hunts' Cotswold studio. 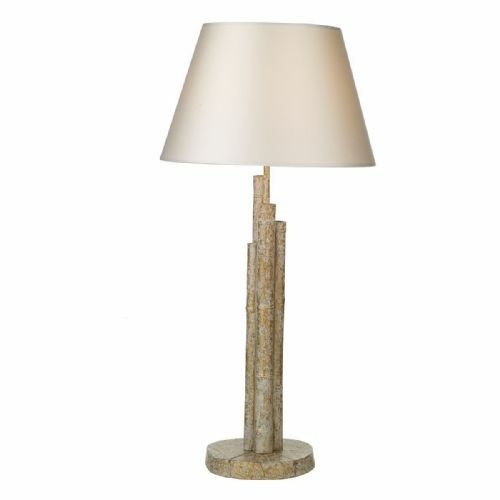 Each lamp is created using painstaking traditional methods to ensure your lamp is the highest possible quality.